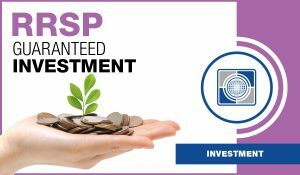 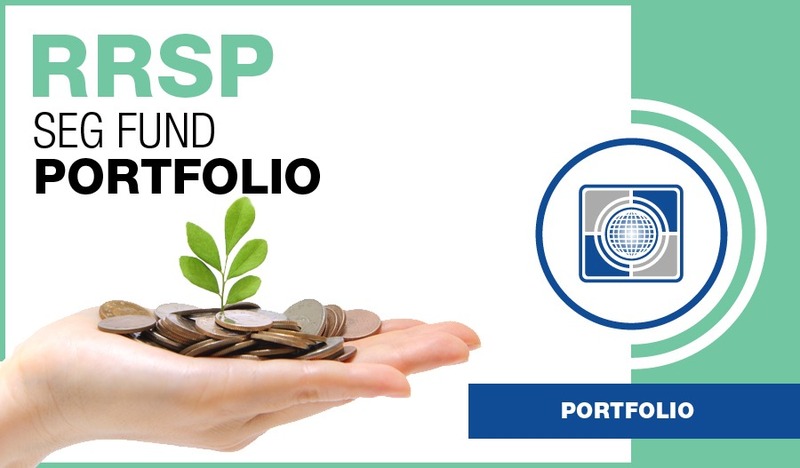 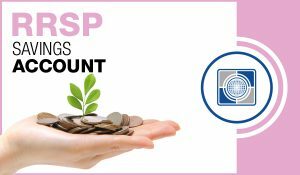 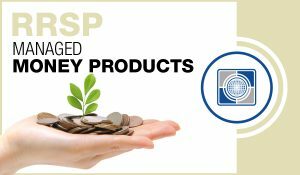 Carte RRSP Seg Fund Portfolio – creditor protection or guarantees on death or end of term | Carte Wealth Management Inc.
A Seg fund is a mutual fund with insurance guarantees. 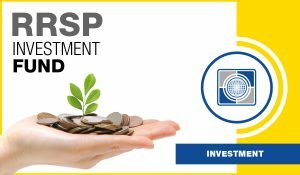 Seg funds are a valuable planning tool, and they may have something to offer business owners who want to protect investment assets from creditors. But using them as the building blocks of a diversified, mainstream investment portfolio makes little sense. 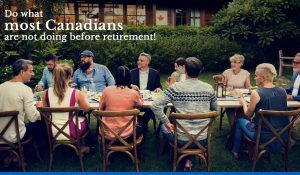 Here at Carte Wealth Management Inc. we can help set you up with the best seg fund options to ensure that your money grows at a steady rate Give us a call today and we can sit down with you and review the best strategy to grow and diversify your RRSP Seg Fund Portfolio.